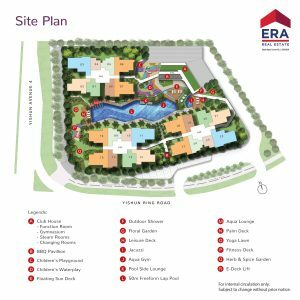 The Wisteria is an exciting new mixed development condo at the junction of Yishun Avenue 4 and Yishun Ring Road, just 10 minutes’ walk to Khatib MRT. 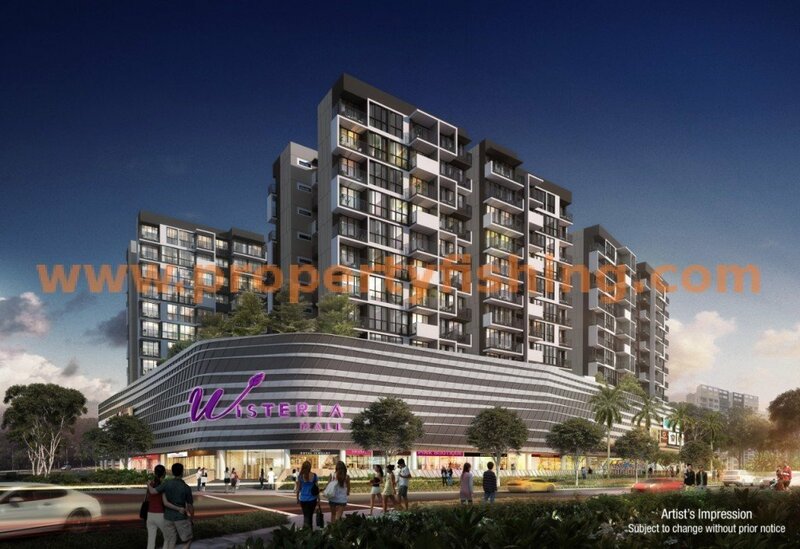 Yishun is a mature residential estate with plenty of greenery. 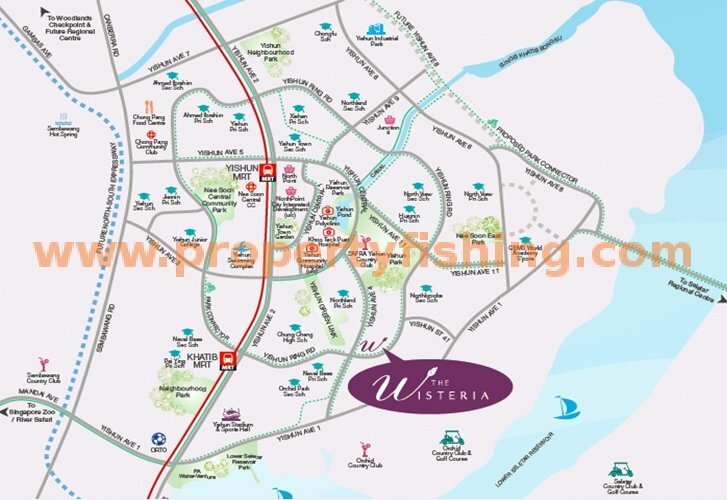 Just across from The Wisteria is Yishun Green Link, and Yishun Park is just a short walk away. SAFRA Yishun Country Club and Orchid Country club are also nearby. There are many good schools in the neighbourhood, including Northland Primary and Secondary, Naval Base Primary and Secondary, Chung Cheng High, North View Primary and Secondary, Huamin Primary, Pei Ying Primary, and Yishun Junior College. level 1. Wisteria Mall will provide residents with an exciting array of F&B and retail outlets, including a supermarket and food court. There will be a comprehensive range of condo facilities, such as a 50m freeform lap pool, aqua gym, jacuzzi, water lounge, wine pod, children’s water play pool, children’s playground, BBQ corner and clubhouse with function room, steam room, and gym. Developer’s units are now FULLY SOLD! Please contact me for resale units. Register your interest below to receive a full copy.